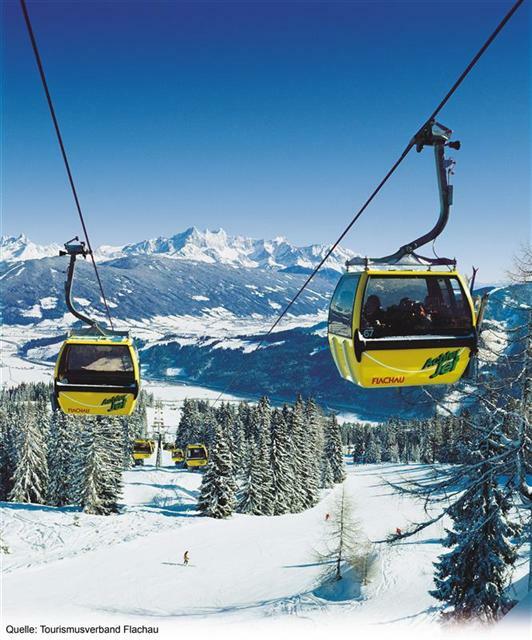 Salzburger Sportwelt consists of nine towns and five stations, making it the largest ski area in the whole of Salzburgerland. Lovers of winter sports have at their disposal here 350 km of ski runs, over 220 km cross-country trails, as well as numerous hiking trails. It’s a fantastic place for the whole family, from beginners to those seeking gentle trails and thrill-seekers looking for steep, difficult routes. 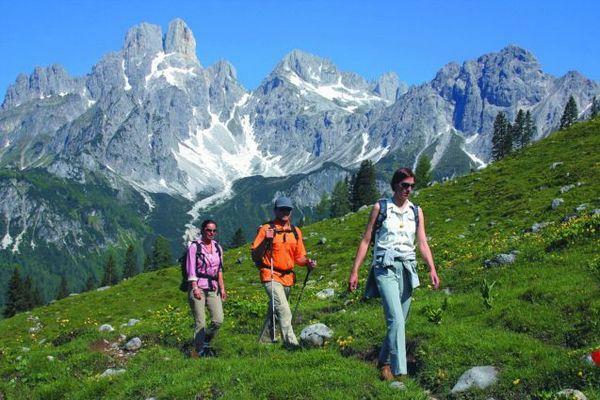 Salzburger Sportwelt primarily consists of three skiing networks: the vast Flachau - Wagrain - Alpendorf with over 200 km of slopes, the smaller Skiparadies Zauchensee - Flachauwinkl – Kleinarl, offering nearly 90 km of trails, and finally Radstadt – Altenmarkt, which provides 20 km of slopes. 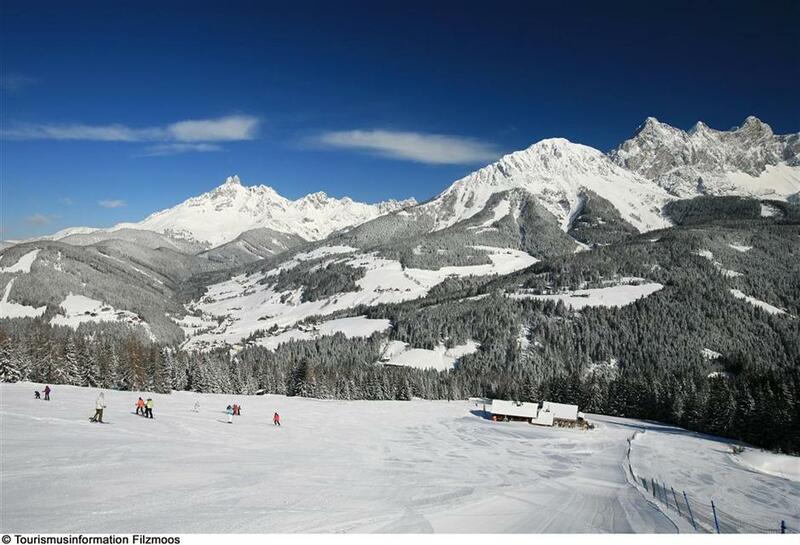 On top of that you can also access the smaller resorts of Filzmoos-Neuberg and Monte Popolo on Eben. 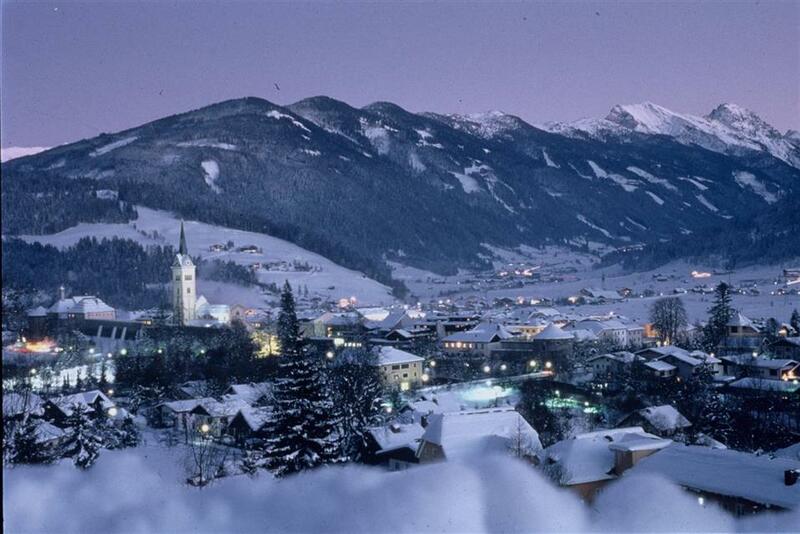 The town of Flachau is the focal point of Salzburger Sportwelt. 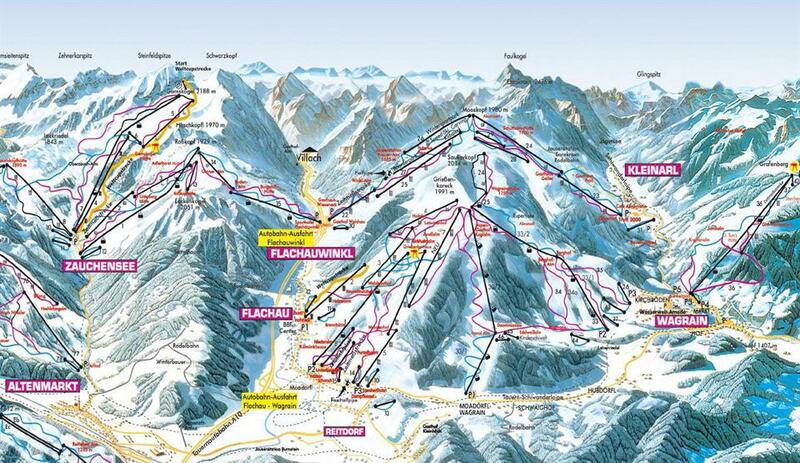 You can get from the town to the slopes stretched below the summit of Griessenkareck (1991 m.a.s.l.) 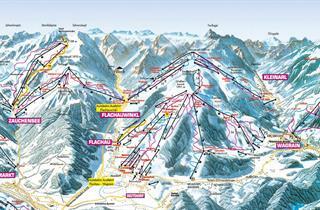 from three different stations of the lifts set along the entire length of the locality. From the summit you can choose between three different directions. In the morning, the sunniest trails will be those in the direction of Flachau, over time the sun’s rays will also appear on the routes from Wagrain. 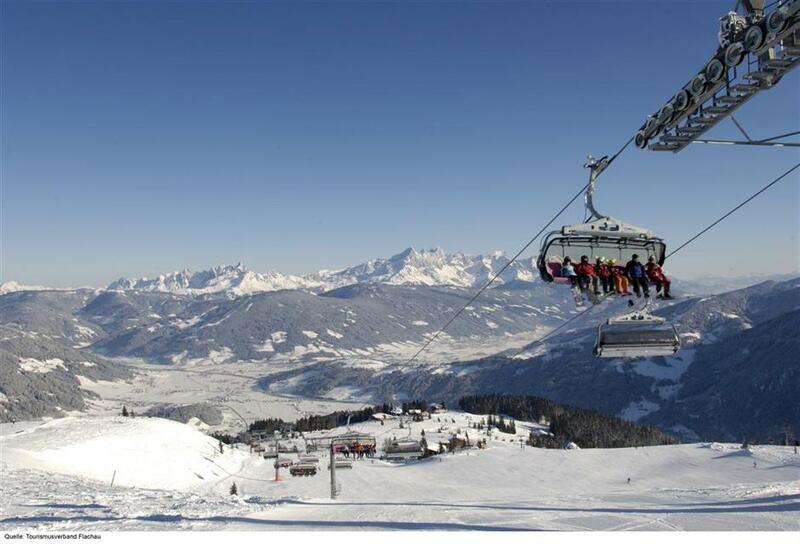 Fans of skiing on hard, icy snow will enjoy it most when going down the runs leading to Moadoerfl Wagrain. The town of Wagrain is one of the most interesting points in the region. 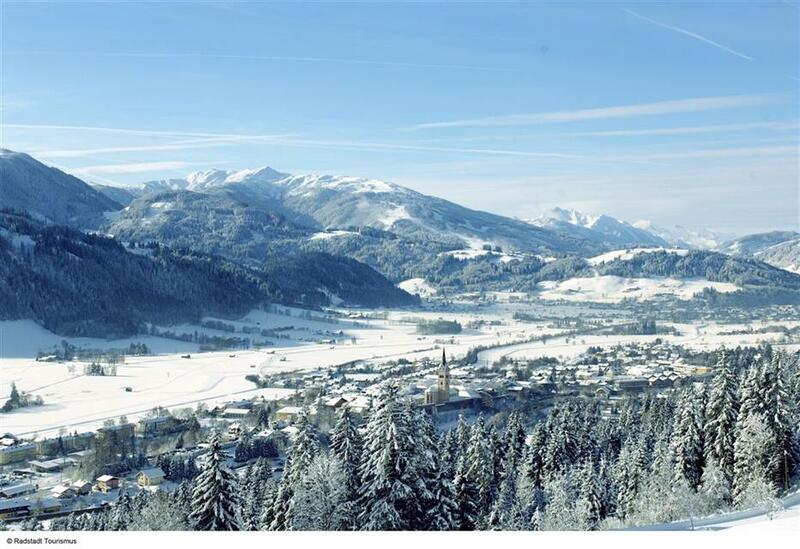 On both sides of this town are fantastic trails of the network stretching from Flachau to Alpendorf, and a cableway transports skiers over the rooftops between the two sides of the valley. 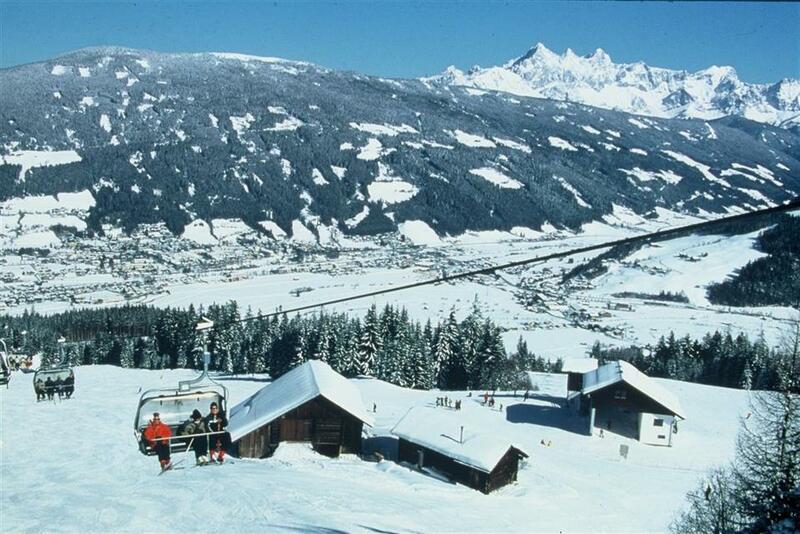 In this way, skiers can quickly get out on the slopes under Griessenkareck to mainly red trails under the peaks of Grafenberg, Sonntagskogel and Hirschkogel. The whole network has more than 200 km of ski runs with 40 ski lifts and gondolas. The second largest resort in Salzburger Sportwelt is the Zauchensee - Flachauwinkl – Kleinarl network. 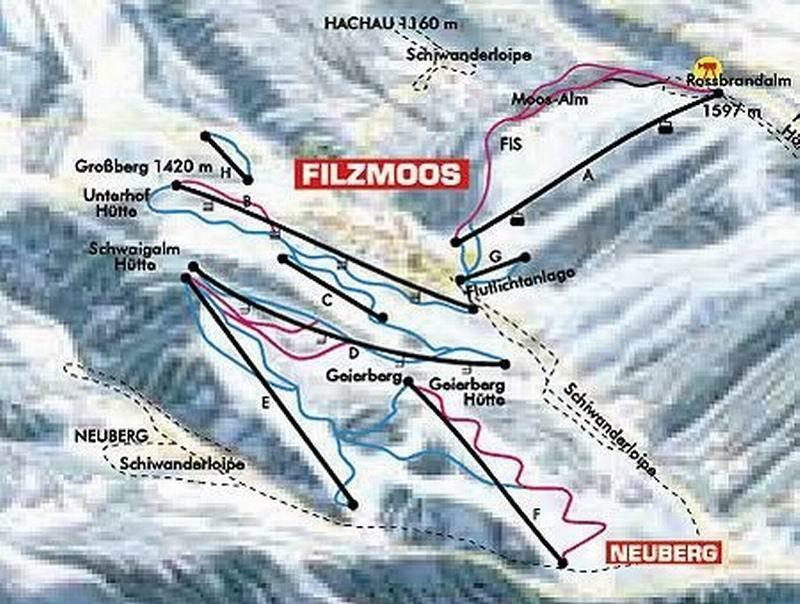 In fact it’s two networks, because the lower stations of the lifts of Flachau, which lies in the middle, are several hundred metres apart. 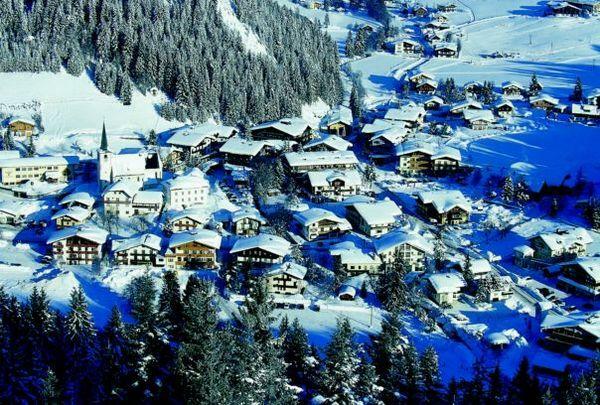 Flachauwinkl itself is a tiny village, located about 3 km from Flachau, where you will find only car parks, restaurants and the bottom stations of ski lifts. So we have a very good ski station situated over the very hotel oriented town of Zauchensee - a wide selection of varied slopes and trails up to 1980 m above sea level between the aforementioned Flachauwinkl and the town of Kleinarl. In both areas there are possibilities of skiing off the beaten track, however there are more off-piste opportunities in Zauchensee. The other resorts in Salzburger Sportwelt are not as impressive as the ones previously mentioned. 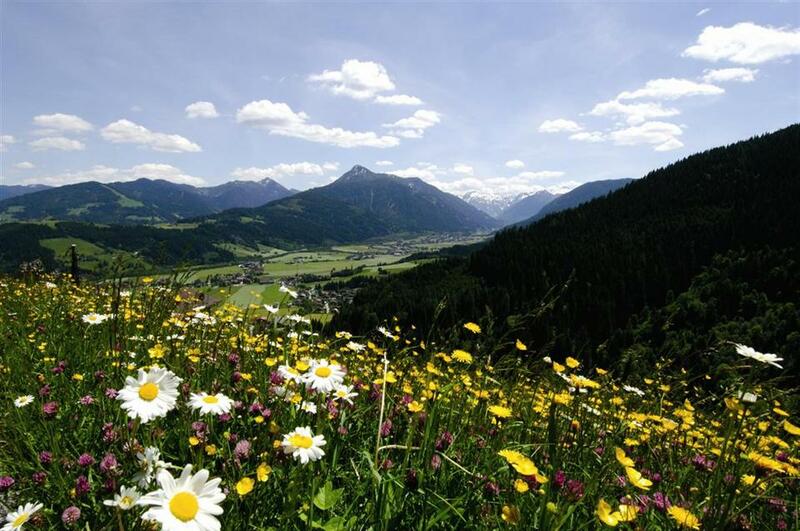 Whatever your choice is, the Radstadt-Altenmarkt, Monte Popolo and Filzmoos-Neuberg stations are cosy resorts, ideal for families with children. The trails there are mostly easy and intermediate, so more advanced skiers should plan to ski in the upper stations of the region. With the exception of Filzmoos, all stations have snow parks. 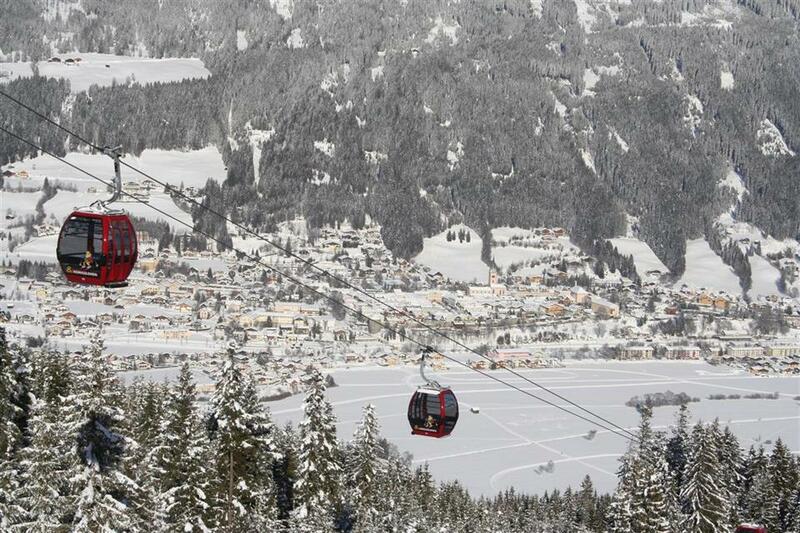 Snowboarders are particularly keen on Zauchensee, which offers one of the largest fun parks in Europe. The area itself is 1.5 km long and is the venue of many competitions and shows during the season. 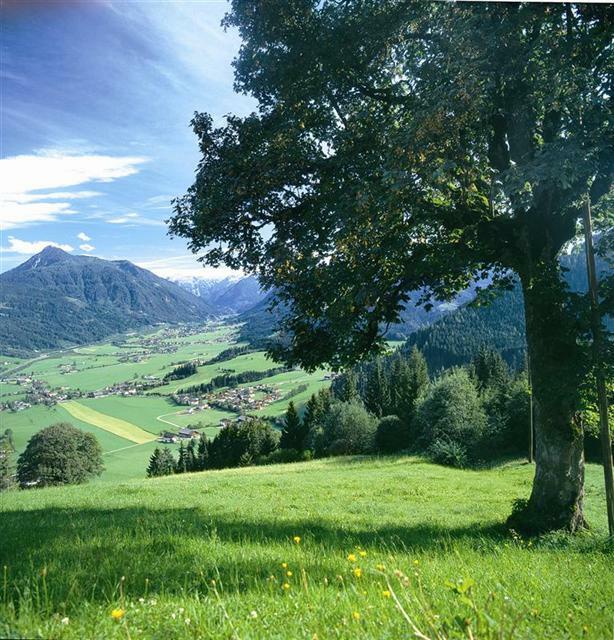 Salzburger Sport is also a paradise for cross country skiers. 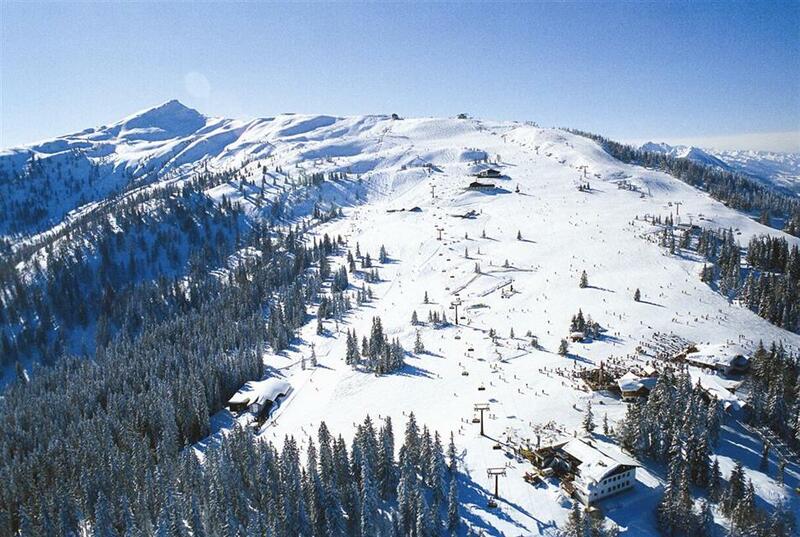 Every year, there are over 200 km of slopes available between the main towns of the region. 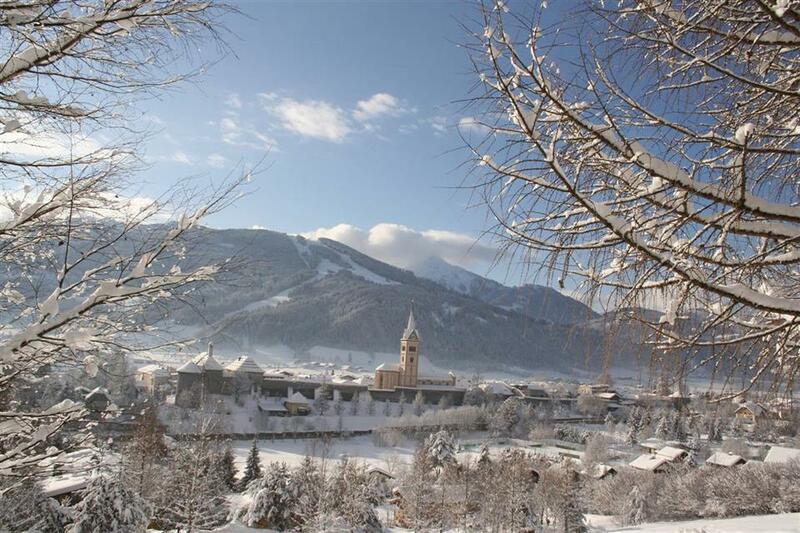 We have been to Flachau twice and plan to return for a third trip later this year.I think it would be nice if the shops stayed open a little later, so that you can go for a browse after skiing. Also I would like the slopes to be pisted every night. The snow gets churned up quite quickly, and becomes a mogul field in the afternoons. Best thing was Therme Amade, the sauna was great! Go there. 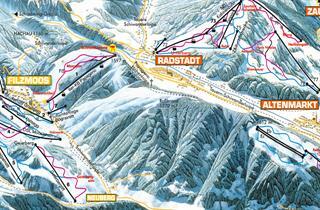 The hills at Flachau were terribly difficult for a person who has skied for 3 days like myself. However several areas were accessable and overall there is a ton of available runs and everyone in the group from the best skier on down felt like it was a great area to be. We visited in summer and we found a lovely outdoor pool very closeby at the top of the village. Can't comment about the skiing on this occasion. We were there in summer so unable to comment on the skiing available but it looks good! Tak wybiorę raz jeszcze te kurort ponownie. I would choose this resort again.